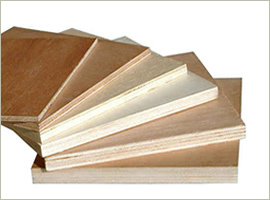 Siang Fatt Sdn Bhd is a wholesaler, distributor and stockiest of timber products especially commercial plywood, constructionist's plywood, timber and construction sheets. 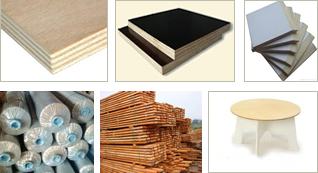 We specialized in panel board products namely ordinary plywood and phenolic film face plywood, medium density fiberboard (MDF), Particle Board (PB) and Oriented Strand Board (OSB). The above products are either imported from reputable international companies or purchase from good quality local manufacturers.